You often don't like to scratch your itchy scalp in public but it makes you to scratch. scratching in Public can be embarrassing, and you may not be even comfortable and by scratch you will even lose your hair it will lead to hair loss. The main reason behind your scratching, most common causes of scratching it because you have dandruff, dry scalp, sebaceous cysts, excessive anxiety, poor hair care, fungus and viral infections and a very poor diet. There are lots of ways you can treat or cure your itchy scalp without spending your lot of valuable money. Here we are going to tell you some common kitchen ingredients to treat itchy scalp. 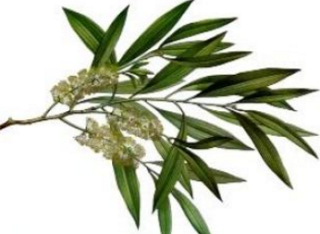 Tea Tree Oil is a Home Remedies for Itchy Scalp. Tea Tree Oil has the power natural antifungal, anti-inflammation and antibacterial properties which will easily cure or treat your itchy scalp. Because of the antibiotic, antiseptic and antifungal properties of tea tree oil has. there are lots of ways to treat itchy scalp with tea tree oil. The only thing you have to to do is You should use it daily you just add 10 to 20 drops of tea tree oil to one-half cup of baby shampoo till the scalp improves. With the daily use of this Next method you should dilute two or three drops of tea tree oil in one tablespoon of vegetable oil and massage the mixture onto your scalp. The daily use of this method will heal your dry, itchy scalp within weeks. 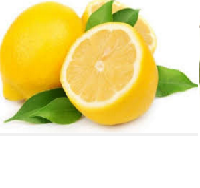 Lemon juice has an antiseptic properties which help to treat or cure itchy scalp and dry scalp. Lemon juice is helpful and useful in dealing with dandruff. The only thing you have to do is You should apply or use fresh lemon juice thoroughly on the scalp and keep it for 5 to 7 minutes and then shampoo your hair. If people who dont have dandruff the only thing you should do is dilute the lemon juice in water. The next method you can do is For a few minutes apply this method lemon juice with yogurt and apply it on your scalp It should be used before washing your hair with a mild shampoo. When you use it daily till your itchiness and dryness of your hair scalp goes away. 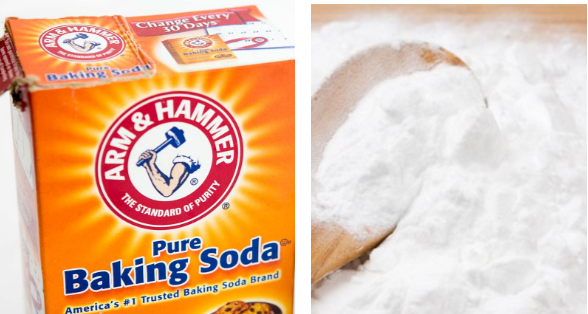 Baking Soda Home Remedies for Itchy Scalp is the other method, ingredient that will help you to get rid of itchy scalp. Baking Soda helps you from the relieve of itching since it exfoliate the scalp of the hair and also controll the dandruff from the hair which is mainly caused because of the overactive fungi. You should make a paste with baking soda and water and apply this paste directly on your scalp. To get the best results you must rub little olive oil on your scalp before you apply or use the baking soda paste. You must let it soak on your scalp for at least few minutes and then rinse it water. 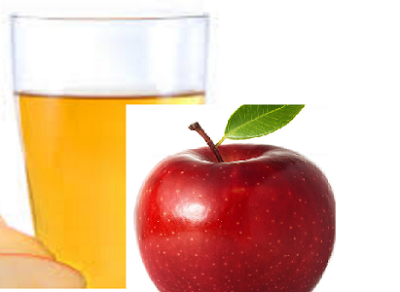 Apple cider vinegar is a Home Remedies for Itchy Scalp since it has a powerful anti-inflammation properties that will help to kill the yeast and virus that can cause itchy scalp. Apple cider vinegar help to balance the pH levels of the scalp which help in relieving the itchiness and dryness of the scalp. You must rinse your hair and scalp with water and let it dry. After sometime wash it with shampoo and with normal water. You should follow this Home remedy once or twice a week. Aloe Vera a Home Remedies for Itchy Scalp. Aloe Vera gel contains moisturizing properties, which may relieve excessive dryness and itching. If you have scaly scalp or dandruff, then Aloe Vera is all you need, as it fights the infection, reduces dandruff and also removes dead cells from the scalp that makes your hair grow healthier and stronger. Many popular shampoo brands also have aloe vera in it, for its amazing properties.If fresh aloe vera gel is not available you can purchase the gel. sit for few Minutes like 15 to 20 minutes and then wash your hair with a mild shampoo. To get stronger hair, maintaining the pH of the scalp is really important. So to avoid the hair problems, must use Aloe Vera gel or products that contain Aloe Vera gel to maintain the pH level of the scalp. Coconut oil as a home remedies for itchy scalp Coconut Oil contains potent antioxidants and has antibacterial properties. Its fatty acids are beneficial for the hair and can improve scalp health thus improving the conditions for growing thicker, fuller hair. With coconut Oil you can get rid of dandruff, You can remove and prevent lice. Coconut oil contains both antifungal and antibacterial properties to protect against potential fungal or bacterial problems that limit hair growth. 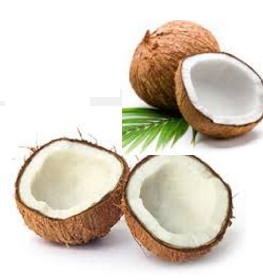 Coconut oil keep skin moisturized and hence it is an effective way to treat your itchy scalp. Massaging your scalp with coconut oil it will improves the blood circulation of your scalp and hair follicles which will helps your hair follicles to absorb the valuable nutrients in the oil which is required for hair re-growth. The only thing you have to do is to Rub some coconut oil on your scalp you must put it after you wash your hair when your scalp is clean. You must keep it for least half an hour after that you need to remove it out or clean it out with a perfume-free shampoo. You must Follow this Home remedy 3 times a week. Next method is heat coconut oil so that it melts and after that you must add it with the shampoo you use before you wash your hair. Banana is rich in potassium, natural oils, carbohydrates and vitamins which are essential for having healthy long hair. Using banana in hair treatment makes your hair dandruff free, manageable, shiny and promotes hair growth. People who like to eat bananas should know Bananas are also used to treat itchy scalp also. Bananas will cure your itchy scalp while conditioning your hair. 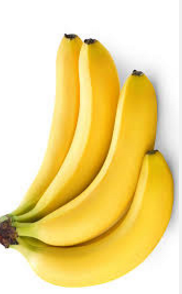 The nourishing and moisturizing properties in bananas will also reduce flakes, dandruff and inflammation. You must simply mash 2 bananas and mix them together with 1 ripe avocado. You must keep it for atleast half an hour and then rinse thoroughly. Sesame oil has a nourishing, healing and lubricating properties which is an effective treatment for your dry scalp and also give you relief from itchiness of your scalp. Sesame oil prevents the dryness. Person who have itchy scalp because of head lice then sesame oil help you to remove the head lice also. You must heat some sesame oil to warm it slightly. massage the scalp with the help of your fingertips for at least few minutes like ten minutes after that you need to wrap your head in a hot towel and keep it on for about 10 minutes before you go to bed. All night when oil remains on your scalp it provides you hair with optimum moisturizing. After that you need to shampoo and wash your scalp and hair in the morning. You can cContinue this home remedy as long as necessary. 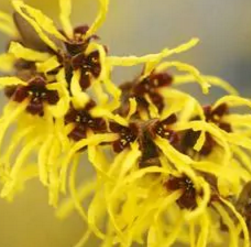 Witch Hazel is a natural astringent that will give you relieve from itchy scalp. Because of Hair coloring and daily blow drying this Witch Hazel herb is best and also very beneficial when you have an itchy scalp. You need to mix one part witch hazel with two parts water. Pour the mixture onto your scalp and massage your scalp thoroughly. Keep it for a few minutes. You need to wash and rinse your hair and scalp thoroughly. Jojoba oil is a great and a best natural moisturizing treatment get you relieve from dry and itchy scalp. 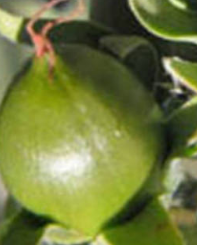 Jojoba oil has a molecular structure which is closely related to the natural oil or sebum. which makes it a very effective in rejuvenating and hydrating treatment which heals the itchy scalp and since it cure your itchy scalp it makes your hair to grow long strong and healthy. At night You need to massage a small amount of jojoba oil onto your scalp for a few minutes. You need to keep it overnight and wash your hair and scalp with a mild shampoo the next morning. You must do this process once a week. To get the best results with any of these home remedies you need to follow them to completely treat the problem and get relieve from Itchy Scalp.